European users rejoice! We are going to open a brand new workspace server in Paris, France, and this means that we can finally become GDPR compliant, and that your data will remain in the EU. The new workspace data server is being final tested and we are planning to officially enable it in early February. As you may know, we are a tiny team with limited resources, so we need to constantly rotate our focus among our products and services. We’ve been going full speed on Pagico 8 on the desktop side, and now we’re switching gear to the Pagico Mobile app. 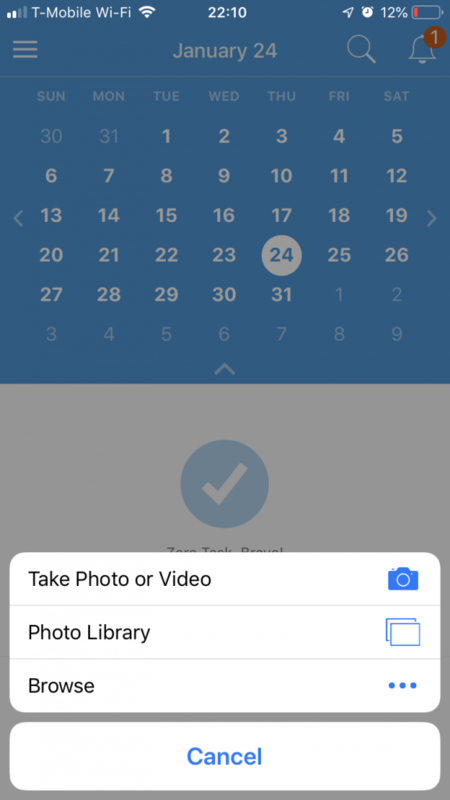 In February, you’ll receive a new Pagico Mobile app that offers native support for iCloud Drive, offline document viewing with better performance, more robust data sync and enhanced user experience on both the phone and tablet side. Pagico on your computer will also get better! Do you have lots of documents in Pagico and ever wanted to get a gist of file content with a quick glance? 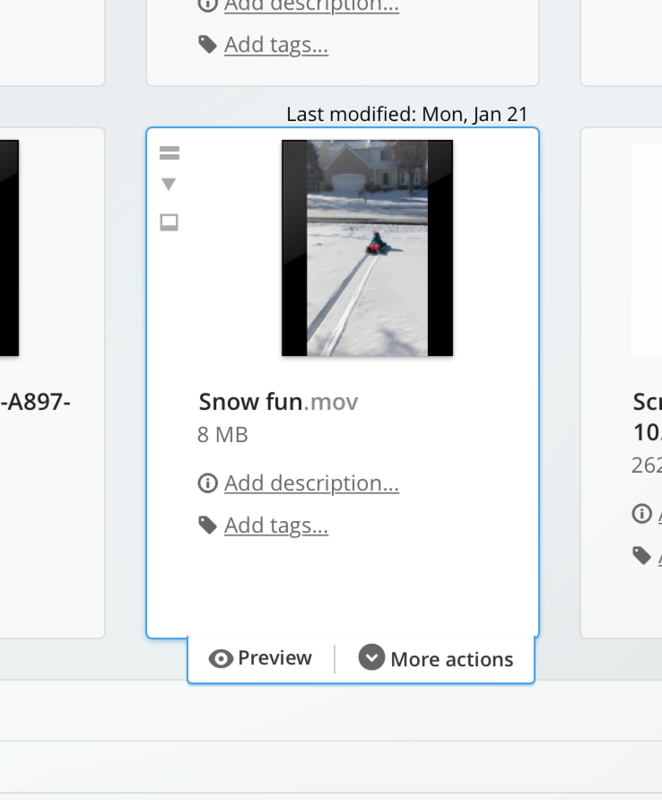 In our upcoming Pagico for Desktop update, Pagico will automatically generate file previews for supported formats, including video and common document types. Pagico on Mac will leverage the QuickLook system component to generate the thumbnails, so you’ll get the same previews as the ones in Finder. That’s all for now. We are extremely excited about bringing these upcoming updates to you, and we will let you know as soon as they are ready. Thank you for choosing Pagico, we are thrilled and proud to have you on board.